Apartment Pets: Here's How Often You Should Clean Your Pet Bowls - Planned Property Management, Inc. It shouldn’t come as that much of a shock, but pet bowls are pretty gross. So gross, in fact, that they’ve been considered one of the “germiest” things in your house, along with kitchen sponges and toothbrush holders, among other items. 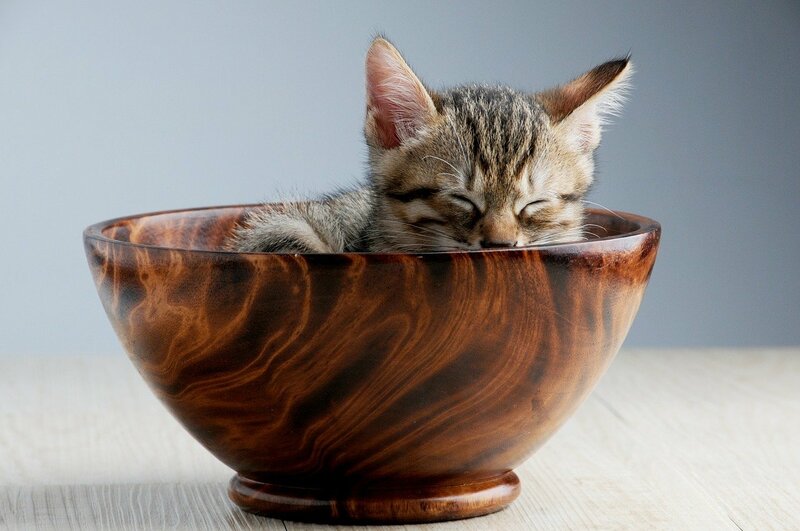 Because your pet’s bowls are such prime spots for bacteria to grow, you’ll need to up your cleaning game if you want to create a healthier environment for you and your dog or cat. Ideally, you should be washing your pet bowls on a daily basis. This can be done in a sanitizing dishwasher, or it can be done by hand. If you plan to do it the old-fashioned way, be sure to use a good amount of hot, soapy water to scrub away the grub. To make sure you’re killing all germs, soak the bowls in a bleach solution about once a week. Let them soak for about 10 minutes before thoroughly rinsing them out. A little extra effort can go a long way to giving your apartment pets a happy life. And a happy pet means a happy pet-parent. It’s a win for everybody. Looking for a new home for you and your apartment pets? Book a tour with us and let us find you your next Chicago home.